Legendary Diesel Performance started out as a passion for owner Chad Lindsey that grew from a part time side gig into a full time service shop. 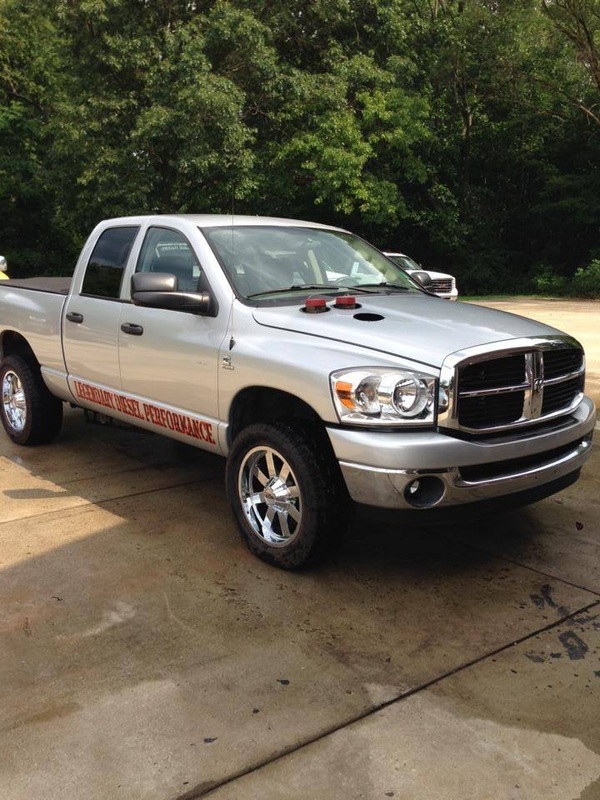 Chad started out his diesel career as a fully trained diesel technician in 1994, then expanded his capabilities as a mechanic into all areas of the diesel and automotive repair. 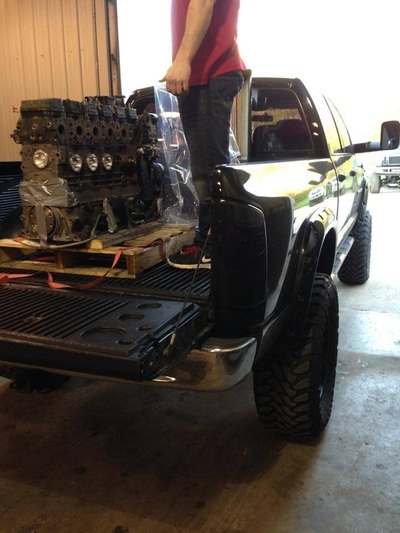 After learning and honing his abilities Chad started Legendary Diesel Performance with their abilities ranging from simple maintenance/repairs to complete competition engine/transmission builds at their shop in Three Rivers, MI. 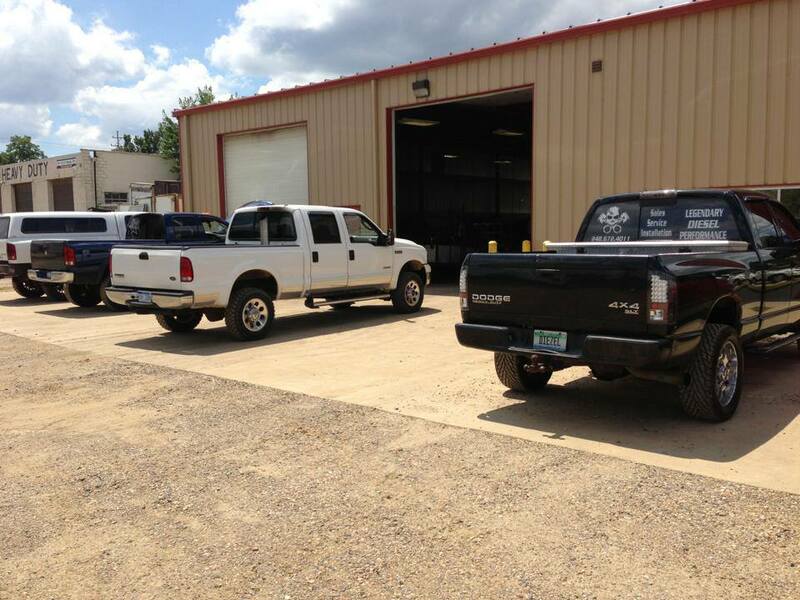 Legendary Diesel not only takes care of the daily driver trucks, but we are also able to spec and build the ultimate race or sled pull engine from valve cover(s) to oil pan. So the next time you need your truck repaired or upgraded, bring it on by LDP because we are your local light/medium and heavy duty truck repair and performance diesel shop! *Don’t forget, we can also service and maintain the semi-truck that you make a living with!